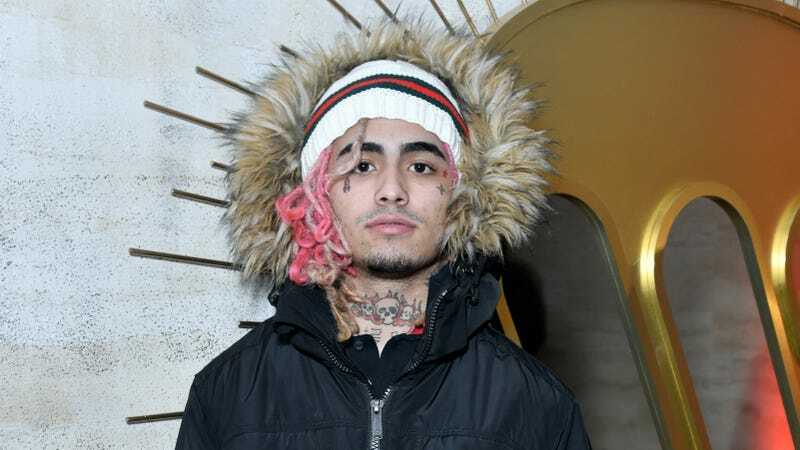 Lil Pump’s manager, after speaking to the 17-year-old, told police that three men were trying to break into the rapper’s San Fernando Valley home around 4 p.m., when one of them fired a gun through the front door in their attempt to enter it. Uh, what kind of intruders would 1.) try and break into someone’s house in the middle of the afternoon, 2.) try and break in through the front door...? Unless, of course, they were really good at it? Even if they were, why would shooting a gun once through door open it? Will we ever know if there were actually people trying to break into Lil Pump’s home? There are security tapes, and his team is looking into them. I wonder what they’ll find. Know something we don’t? Hit us up at tips@trackrecord.net.